Thought leadership marketing is a type of content marketing that can help you and your practice be recognized as a trusted expert, willing to help people. Thanks to the internet, we now live in a world with information at our fingertips. People looking for information on health are researching symptoms, self-diagnosing, and learning about their conditions and diseases. In addition, the internet provides a medium for people to research treatment options for their ailments, as well as to choose their providers. For physical therapy, traditional advertising is aimed at generating new patients. However, in an age when consumers are saturated with technology an advertisement may not provide the information that will drive a potential patient to you and your practice. 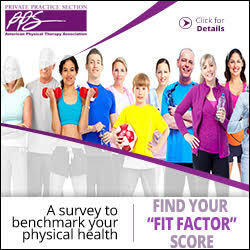 The potential patient researching physical therapists who specialize in the treatment of back pain is unlikely to be lured in by a self-promoting advertisement about your practice being the best at treating the spine. Content marketing involves creating, publishing, and distributing content for a target audience with the goal of attracting new customers.1 For example, if you would like to see more adult runners in your practice, then writing a blog on Treating Knee Pain in Runners and posting it on the local Facebook running club pages will provide valuable information to drive these patients to your practice. Thought leadership marketing is a type of content marketing that aims to solidify you or your practice as the expert in your field. Valuable content highlights your knowledge and willingness to help,2 branding you as the expert and somebody who can be trusted. 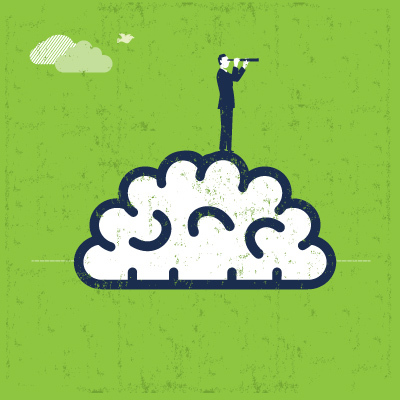 Consider these 5 tips on thought leadership marketing to ensure success! 1. Provide Valuable Content. Thought leadership is about demonstrating your expertise and depth of knowledge. Thought leaders in physical therapy provide valuable information for their audience. For example, a thought leader in cervicogenic headaches may write a blog called Is Posture to Blame for your Headaches? The content would provide specific examples and reasons why postural dysfunctions may lead to headaches, as well as beneficial advice, and be a genuine resource for the reader. 2. Do Not Self-Promote. If you choose to write about how your practice is the best in town for treating back pain or that you are the expert in running injuries, potential patients will interpret this as self-promotion, an advertisement. Thought leadership marketing provides valuable content without any self-promotion3 at all. 3. Become a Trusted Resource. Thought leaders build their brand and become a trusted resource. Social media and blog posts, a website, newsletters, and workshops can all provide high-level, helpful information for anyone interested in your area of expertise. 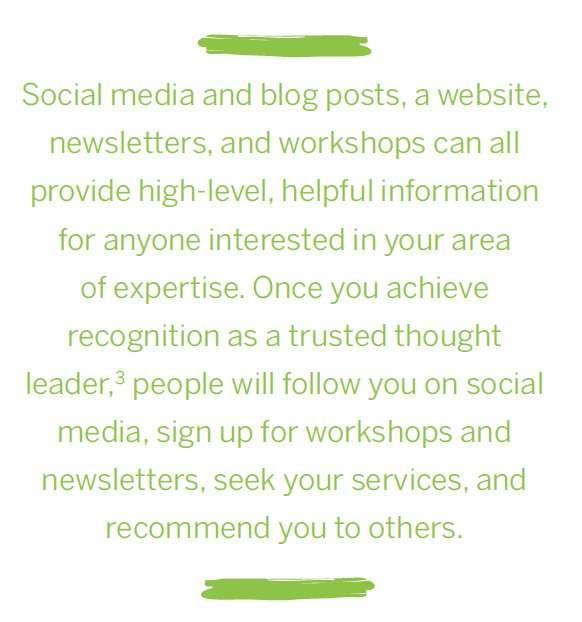 Once you achieve recognition as a trusted thought leader,3 people will follow you on social media, sign up for workshops and newsletters, seek your services, and recommend you to others. A physical therapist who desires to be the thought leader in the community for female student athletes, for example, could write blogs, post videos on social media, and give workshops on performance enhancement, injury treatment, and prevention for female athletes. As this physical therapist becomes known as a thought leader in this chosen area, the desired patients will seek this clinician out. 4. You Can’t Be an Expert on Everything. A physical therapist who provides valuable content on fall prevention in the elderly, treating concussion in collegiate athletes, and torticollis in pediatrics is unlikely to be considered a thought leader. Being a thought leader does not mean knowing everything about physical therapy; it’s about being the expert, the go-to person in your particular niche or specialty. 5. Engagement Is Key. Engagement will increase the effectiveness of thought leadership marketing. Sharing valuable content and information will strengthen the message that you are willing to help, and engaging with the desired audience will ensure you are providing the resources they are seeking. For example, a thought leader in golf injuries can share valuable material from professional golfers, golf club manufacturers, and local golf clubs. This will further broaden this thought leader’s audience. Additionally, asking questions and engaging with the golf community whether in person or via social media will ensure the thought leader is providing the content and resources the audience wants. If your goal is to attract a certain kind of patient, whether this is based on age, diagnosis, or interests, a thought leadership marketing campaign is well worth considering. Finally, as experts willing to help, thought leaders also need to ensure they inspire potential patients to act: to contact your practice and make an appointment! 1. Wainright C. Content marketing strategy: a comprehensive guide for modern marketers. July 21, 2015. https://blog.hubspot.com/marketing/. 2. 6 tips for crafting a B2B thought leadership marketing strategy. August 27, 2014. www.outbrain.com/blog/. 3. 5 dos and don’ts of thought leadership marketing. www.entrepreneur.com/article/276340. Michelle Collie, PT, DPT, MS, is the chair of the PPS PR and Marketing Committee and chief executive officer of Performance Physical Therapy in Rhode Island. She can be reached at mcollie@performanceptri.com.